Cobra Cuffs Belt Case (2 folded) » Protective Solutions, Inc. Holds 2 pairs of Cobra Cuffs folded. 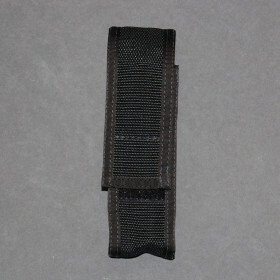 Attaches to duty belt, available in Black only.